How far will a candidate go to become president? 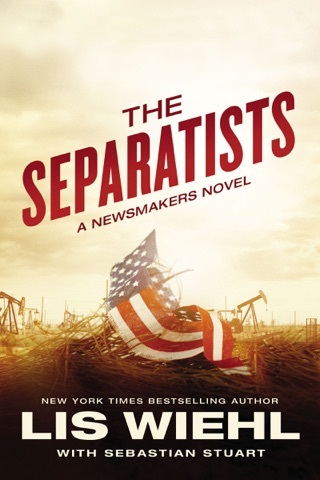 Erica Sparks—America’s top-rated cable-news host— is about to find out. In this predictable second installment of the Newsmakers series, Wiehl continues to follow the career of GNN cable news host Erica Sparks. Her recent ratings slip puts her career at GNN in jeopardy, and she becomes laser-focused on breaking a big story. When a favored presidential hopeful and his wife survive a bombing just minutes before an important primary debate and just feet from where Sparks is reporting all she sees is opportunity. As she investigates the bombing, Sparks becomes disturbed by the Svengali-like control that billionaire businesswoman Celeste Ortiz seems to have over her husband, the now presumptive Democratic nominee. Sparks is extremely unsympathetic heroine, as her devotion to her career trumps everything else including her daughter, her fianc , and the safety of others. 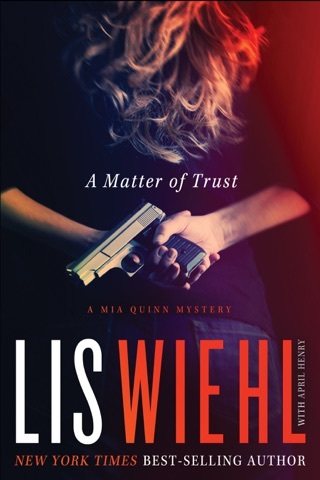 Wiehl's portrayals include unambiguous evil and Sparks is singularly focused on exposing truth, with little else to round out her personality. Readers familiar with The Manchurian Candidate will no doubt anticipate the outcome early on. 3.5 stars. This is the second book in The Newsmakers series. 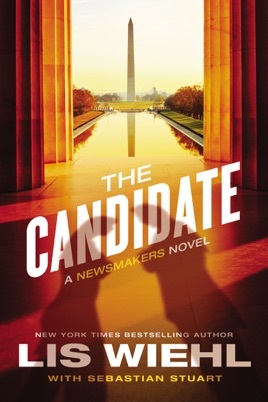 The Candidate is the first novel by Lis Wiehl that I have read so I wasn't sure what to expect. What I found was a well written political thriller. 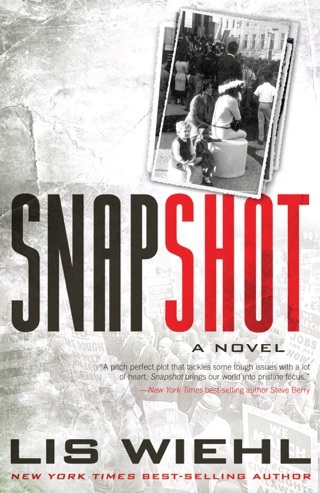 It is a standalone but continues the story that started with The Newsmakers book. There is violence. The book blurb adequately describes the storyline so I'm not going to repeat all of that info here. 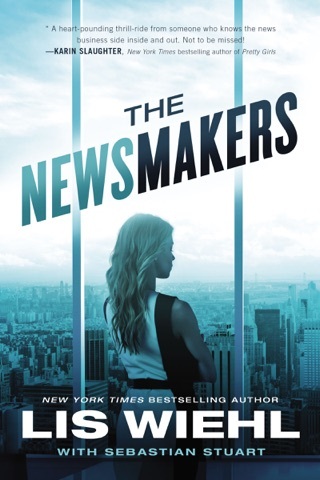 The author did a good job of summarizing Erica Sparks background and story from The Newsmakers for new readers. The Candidate is well written and the characters are multi-dimensional and complex. Even though the storyline was somewhat predictable, there are enough clues to keep you guessing to see what twists and turns will be revealed next. It kept me reading and couldn't put it down until I finished the book. 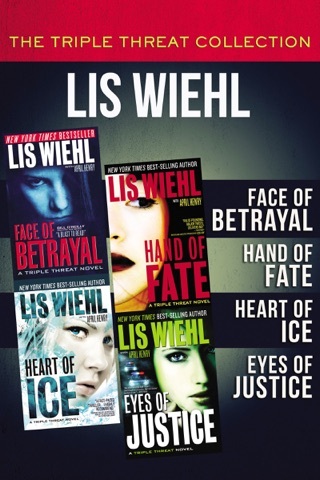 I will read more of Lis Wiehl's books, including reading the first book in this series. I received an ARC of this book from NetGalley and Thomas Nelson and chose to write a review. THE. CANDIDATE. 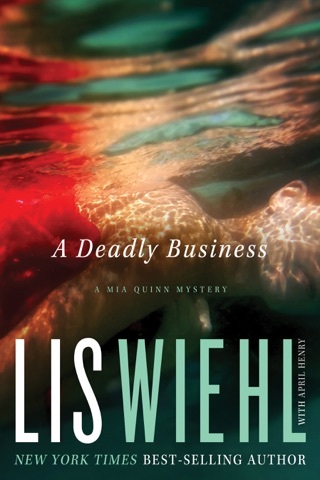 Book 2 in Lis Wiehl , Newsmakers Series. A top notched look at what people will do to get what they want. We meet Celeste, who is beautiful on the outside, but shrewdest to the core. She likes having unattractive girls work for her. Their insecurity makes them putty to do her bidding. She wants the media in her corner,but can they be trusted. Then there is Erica, she has secrets, what are they, her newscasts doesn't reveal. Celeste is out to find out the secrets. Finding the truth puts Erica daughter Jenny in danger. Then Mike being groom for president. But, what happened when he was in Al- Qaeda prison for 9 months. 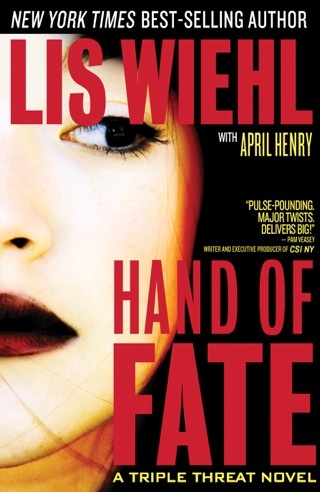 A gripping story for power that turns deadly. Another winner for Lis Wiehl. Given ARC by Net Galley for my honest opinion of which I have given.